Recently we outlined how the Sony bandwidth fee helps Sony and self publishers, Now, Sony sheds more light on the subject. Valve has put Left 4 Dead on sale for the weekend of Friday the 13th. This is fitting given the game's horror movie roots and the fact that many classic horror films revolve around that date. The sale is on Steam only,so if you do not purchase your games on steam then you will miss out on this one. On January 28th, the beta for Warhammer 40,000 came out on Game for Windows Live Marketplace and Steam. I downloaded the Steam release version of the game and gave it a try. While the game still needs some polish, it is still very enjoyable. Actually the beta is enjoyable enough to where I am convinced me to buy the game. I am however, not willing to spend 40 or 50 dollars for it though. The value of the game to me seems to be in the $30 range, but that is just how I feel about it at this time. 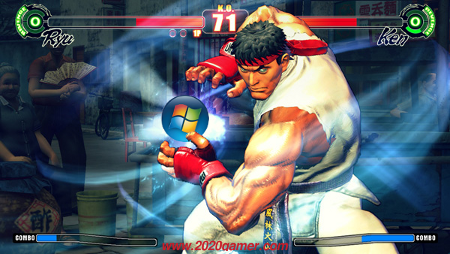 As many who follow tech news already know, Microsoft has released the public beta of Windows 7. This new Operating System is supposed to bring forth more speed and GUI enhancements while keeping the good parts of Windows Vista. Microsoft knows that Vista has tarnished the Windows name and is trying hard to reverse that effect with Windows 7. Read on to see if they are on the right path to achieving that goal with PC gamers. 2007 or 2008? Which year was "The Best Year in Gaming."? 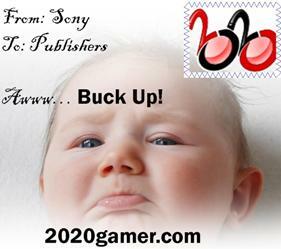 What is your gaming resolution for the coming year (2009 just in case you lost track. lol)? 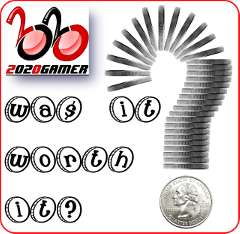 What games would you like to play, finish, buy, stop playing? What hardware would you like to buy?